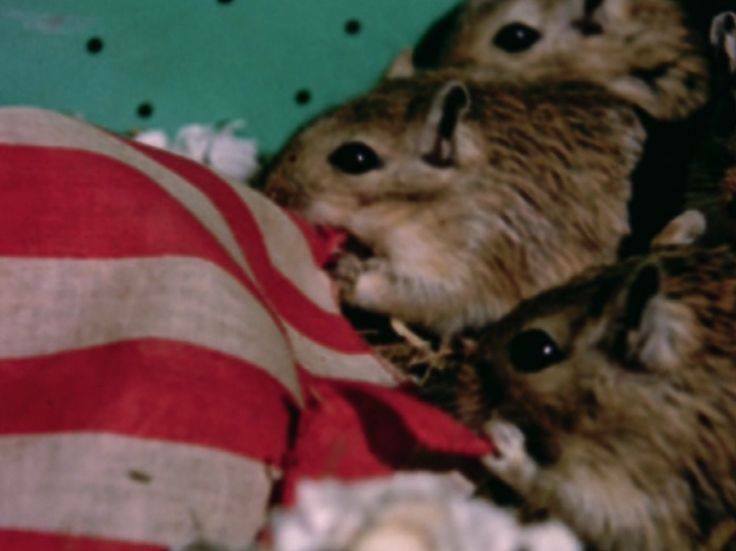 As part of the summer cycle Femmes femmes, a dedicated special program to the outstanding contribution of director Joyce Wieland to development of Canadian experimental cinema. Wieland focuses on the lips of the eloquent separatist, echoing and expanding her paintings on lips and circles. The film is an essay in three parts—Mont Laurier, Québec history and race, and women's liberation—and it marks the maturation and radicalization of Wieland's politics. Unfinished work, silent, but intended to be presented as a performance, with live sound.